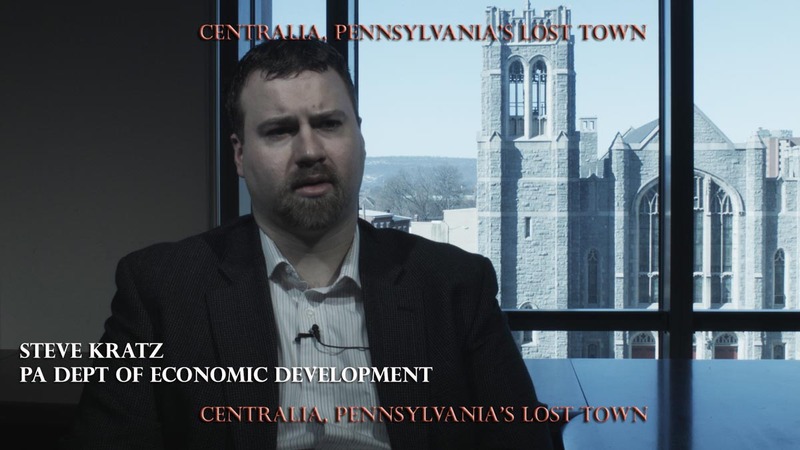 Centralia, Pennsylvania as a mainstream TV show? It might just happen. 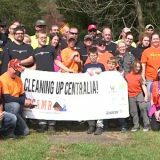 Last week, Deadline broke the news that NBC acquired the rights to produce a pilot episode of Centralia. 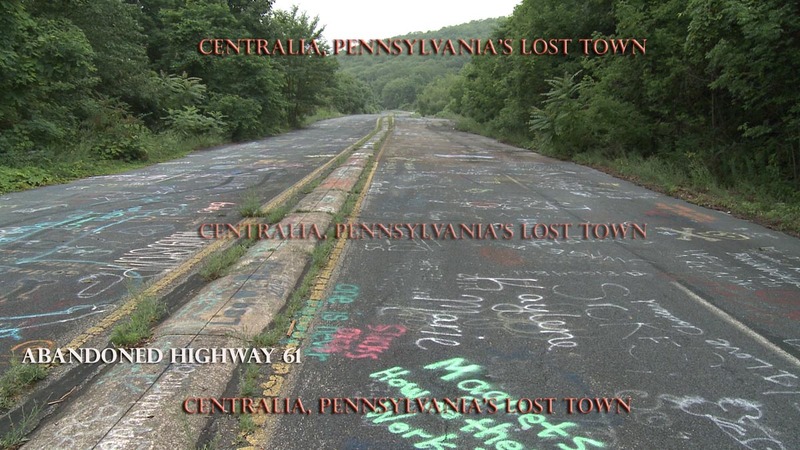 Written and produced by Meredith Averillhe, the show is rumored to be based on the real town of Centralia, Pennsylvania. 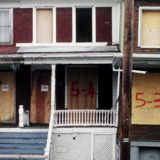 According to Deadline’s sources, the story follows the last residents of the town who are unaware that an evil presence is making its way to the surface. There’s no word on if or when the show will make its debut. 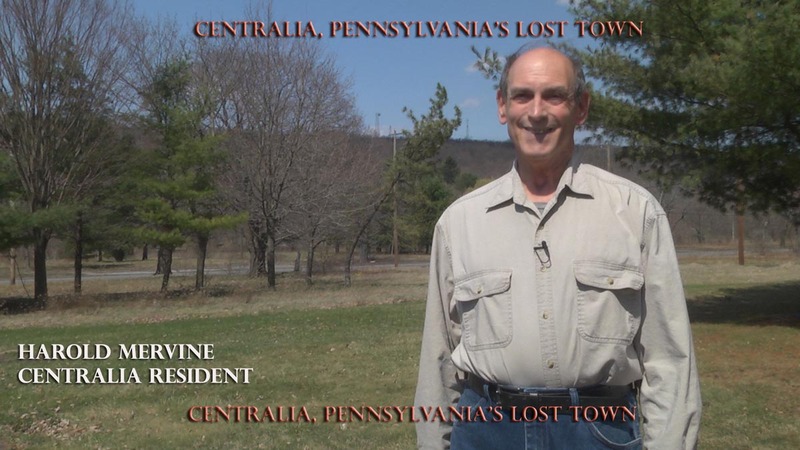 While NBC explores a fictional series about Centralia, director Joe Sapienza II has issued a press release (found below) providing the latest update on his true-to-life documentary, Centralia, Pennsylvania’s Lost Town. Along with a photo gallery of stills, Sapienza has graciously provided a new link to the 17 minute preview of the film [Removed due to copyright infringement, like the previous version]. Unfortunately, the previous version had to be removed due to copyright infringement. 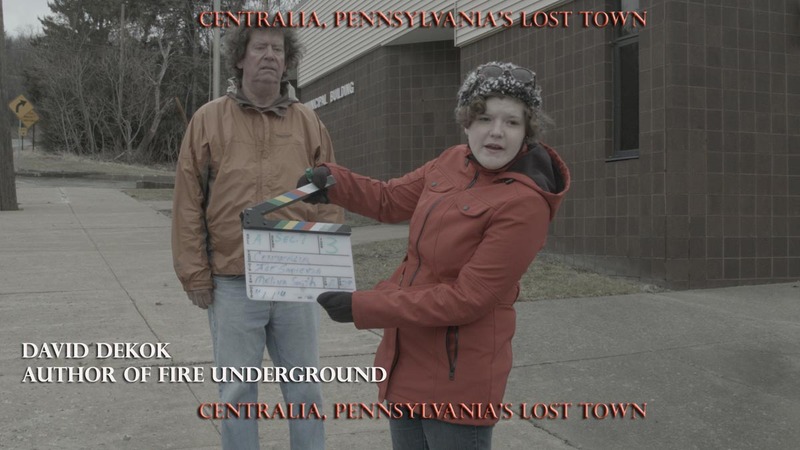 Centralia, Pennsylvania’s Lost Town is now officially in post-production and slated to debut in June 2016 [Update: Film to be released in Spring ’17], after which it will play at film festivals around the globe. 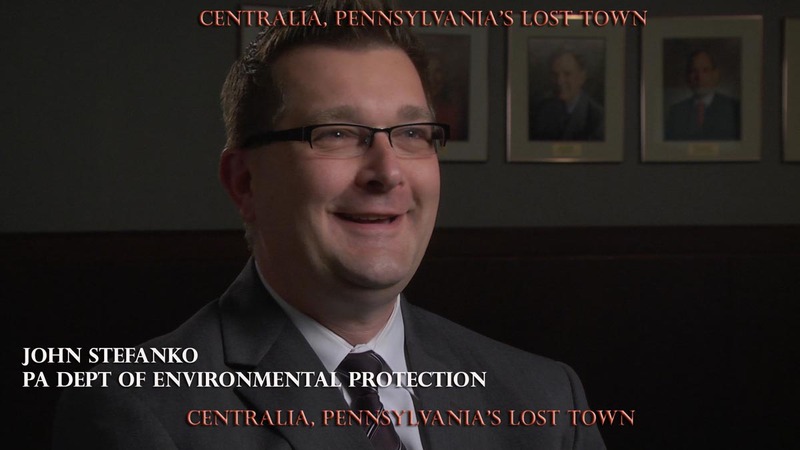 Stay tuned for more updates about Sapienza’s Centralia documentary and NBC’s show. 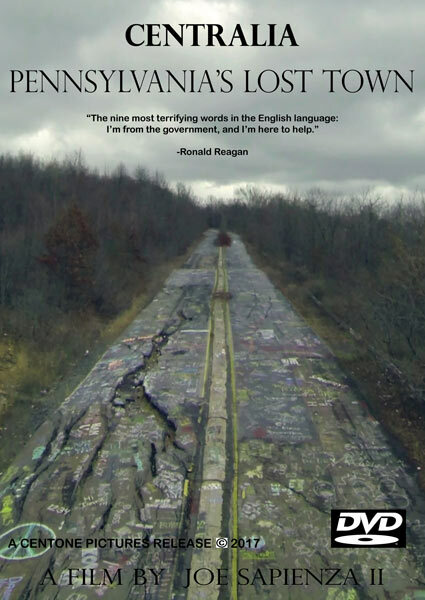 If you want real stories and a sincere, down-to-earth documentary about Centralia, then look no further. 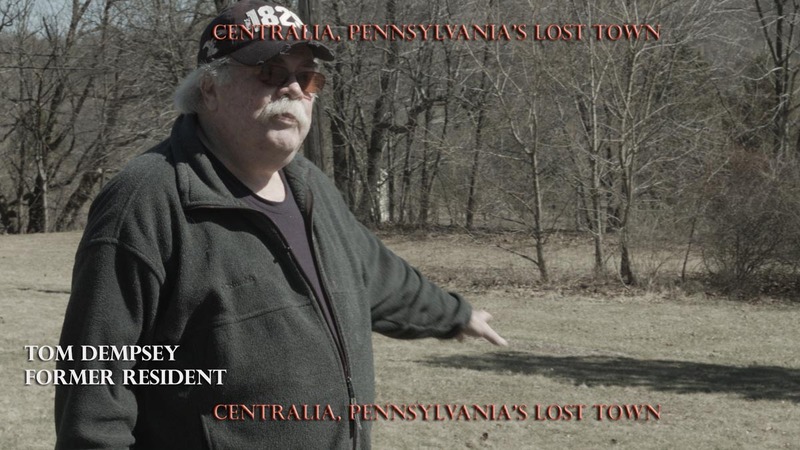 Centralia, Pennsylvania’s Lost Town is not about a scary, abandoned, ghost incarcerated, toxic town. 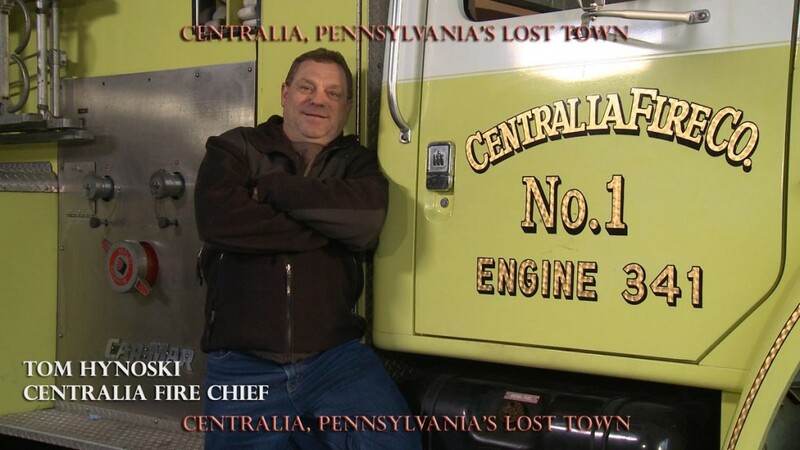 That’s not what Centralia is or ever was. 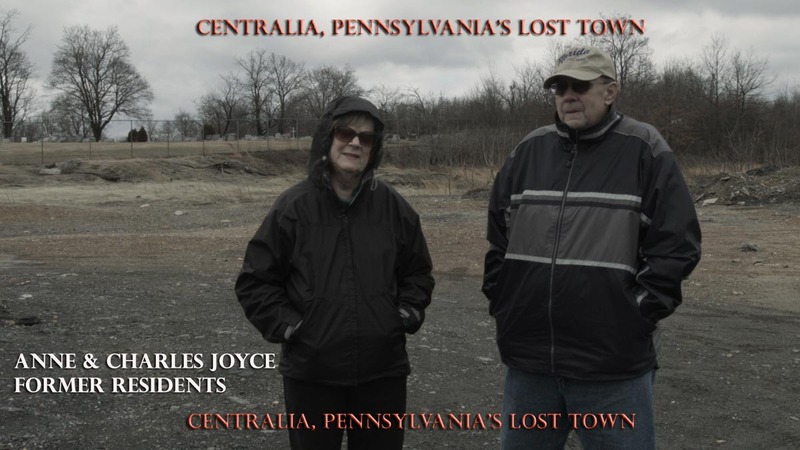 This feature length documentary about Centralia & Byrnesville has headed into the production labs! We are now officially in post-production with over 2 terra-bytes of footage and interviews, as well as a budget to actually move forward. 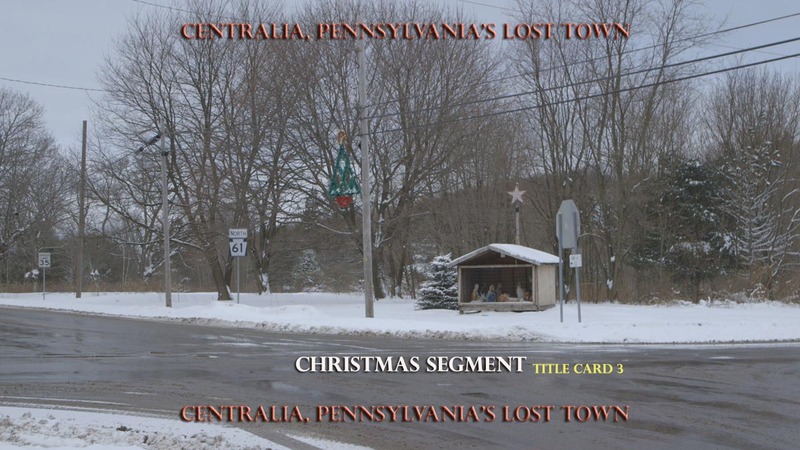 From Christmas in Centralia, to the fall and hot summer months, plus plenty of steam from the remaining fires, we cover every nook, cranny, and season in Centralia and Byrnesville from the past two years. In addition, there are plenty of photos and vintage footage to bring the viewer back in time to the way the town once was. 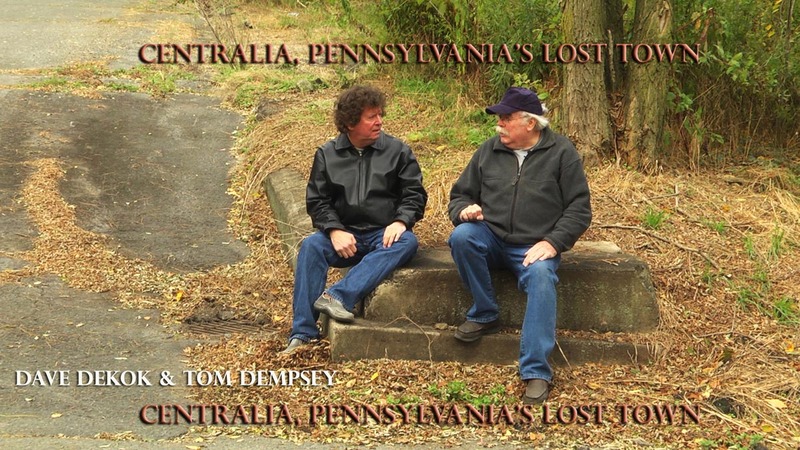 A special thanks to Dave DeKok and Tom Dempsey who helped us greatly along the way, to Andy Ostrowski and Don Bailey who provided insights into the lawsuit filed by residents against Pennsylvania so they might reside in their homes for life, and to Bobby Hughes from EPCAMR who spoke about Centralia’s layers of mine tunnels, the fire in them, and the ground subsidence visible from above. 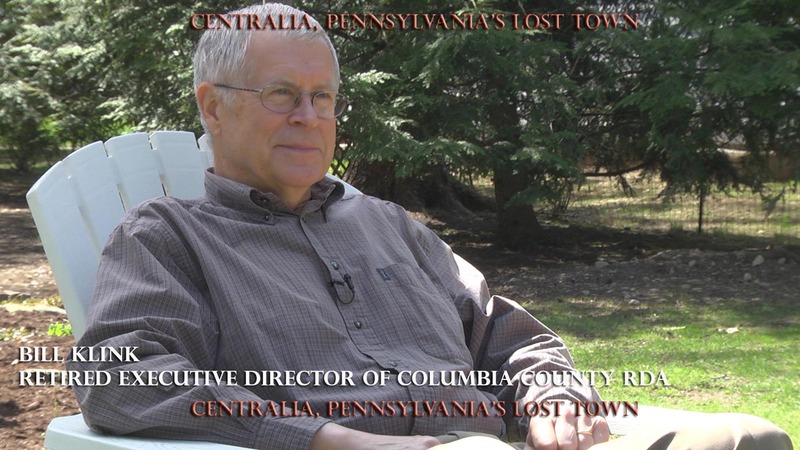 Encouraging people to talk about Centralia was not an easy task. It often took months to schedule interviews. Some interviews with former residents happened just by luck. We were fortunate to connect with Isabelle Dzwonczwk, a young woman who attends the film and video department at Drexel University and who happens to be the grand-daughter of the Coddington family. As a result, we were able to have her family come to Centralia to tell their story. They also brought along their former neighbors, the Gadinskis. 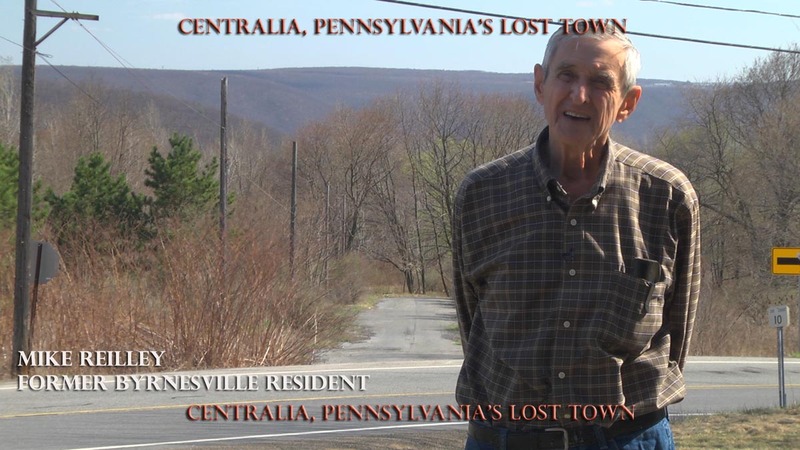 Another great help was Patrick Rooney, a former resident of Byrnesville and a Centralia Legion member. He spoke with us about the Legion and what life was like in the small town of Byrnesville. When we were out shooting in Centralia, guaranteed every time, at least five people would drive up and ask us, “Where can we find the fire and where is the Graffiti Highway located?” Centralia and Byrnesville have a massive story beyond the fire and Graffiti Highway. 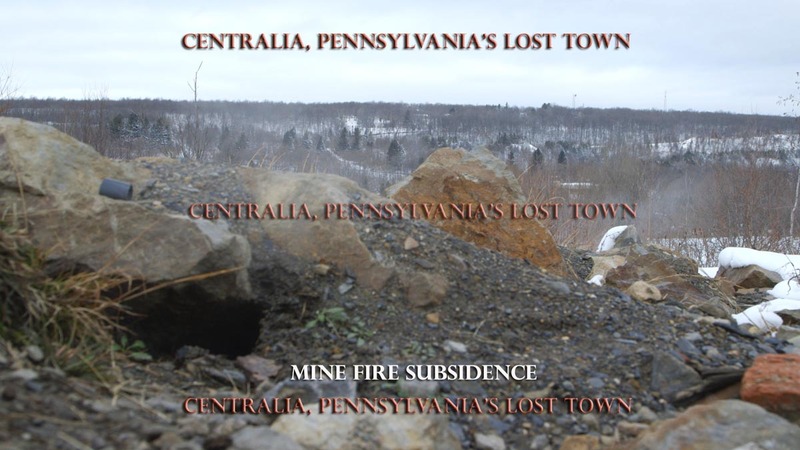 Centralia, Pennsylvania’s Lost Town will tell that story through those who were there first hand. In June 2016, a rough-cut of the documentary will be screened for former residents and their families, along with the crew and people interviewed. From there, it will kick off at film festivals worldwide during the fall of 2016 and into 2017. Finally, we are happy to include a new opening song for the film by the band Jucifer, who also made a song about Centralia. In return, they will be using some of our footage from Centralia in their music video. 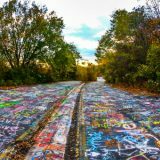 Have driven through Centralia on my way to Atlas in the past. Very eerie . I know the town very well. Grew up down the road in Ashland. My brother and his wife at the time lost there home in a fire in Barnesville. 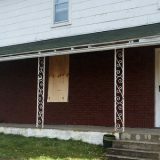 Insurance company made them rebuild on same site. A few years later they had to move because of the fire. Have been to Centralia 2 times in the past. It is a real life horror story about a municipality that made some monumentally wrong choices, a government agency that helped hide the problem and a community of people who lost everything they were and everything they had. Have driven through this town for close to 40+ years on my way to Sullivan County. Have witnessed the demise of a beautiful small mountain town. Hello George, I grew up in the area (Bloomsburg). I too remember driving through Centralia in the 70’s and 80’s and was shocked when I returned in 2012 to a barren landscape. Most of my family is from Sullivan Co. I was wondering where you’re from and what your Sullivan Co. connection is. i am 39 yrs old and i have 2 girls ages 8 & 7 and i take my girls here EVERY year, i have pictures of them here and everything….once my girls were old enough to realize this was a town they tend to pay attention to what all mommy is telling them about where houses were and more to their surroundings, i love seeing their little minds learn as they grasp what is happening here…it is just amazing to me that this happened so long ago and the firs is still burning and the govt has done nothing as of late to try to keep what little bit is left of this town…. 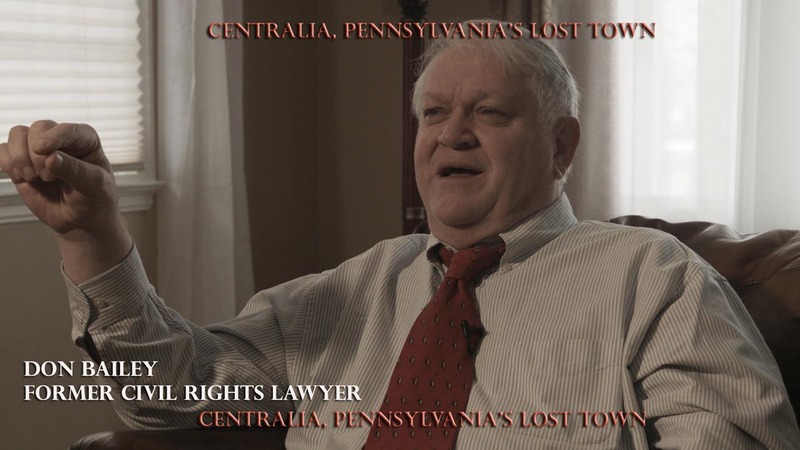 My grandfather was Justice of the Peace in Centrailia in the 1930/1940’s. While I enjoy the horror genre of tv/movie fiction, I can’t wait for the documentary in 2016. 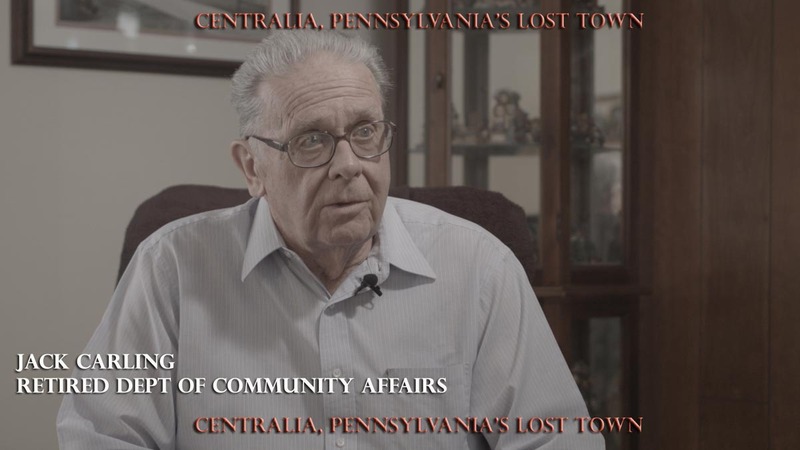 I’m more interested in the real story, which could happen again in other communities if we don’t learn from the tragic experience of Centralia. My heart goes out to the residents and former residents who lost more than a home, they lost a way of life that can never be regained. WELL SAID LIZ !! 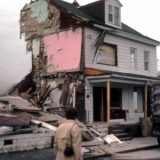 THIS COULDVE ALL BEEN AVOIDED AND THAT TOWN WOULD STILL EXIST ! GOD BLESS THEM AND JOHN LOKITIS !! I am saddened by the banning of going down the graffiti highway when I saw the berms were built up and the no trespassing signs were posted. What was the reason for this? I never saw an explanation. I just went there this past Sunday, many people were there, I did not see that sign there…….and as I said, many were there that day easily walking down the highway. You are allowed to walk on it just no painting…..even though many were doing it anyhow. I clicked on the link to the video, but it requires a password. Anyone know what the password is?